Since 2002, Southscape Landscaping has developed a place within the landscape industry as a proven leader. Our mission to provide quality, professionalism and value to our customers is why we have been chosen to install thousands of projects. 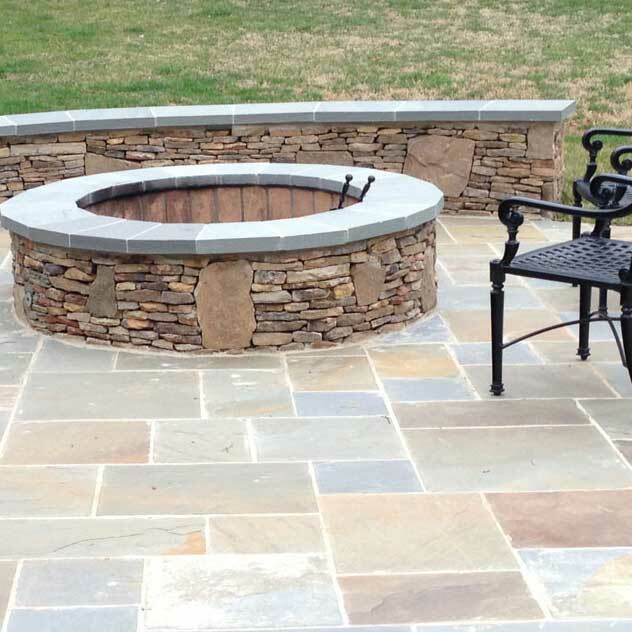 Sean Stanley and his Southscape Landscaping crew have been building the outdoors in the greater Charlotte and Lake Norman areas for nearly two decades. Sean is an expert in the design and construction of outdoor spaces and can help you develop the vision into reality. We offer custom swimming pool / spa construction, swimming pool remodeling and outdoor living spaces. 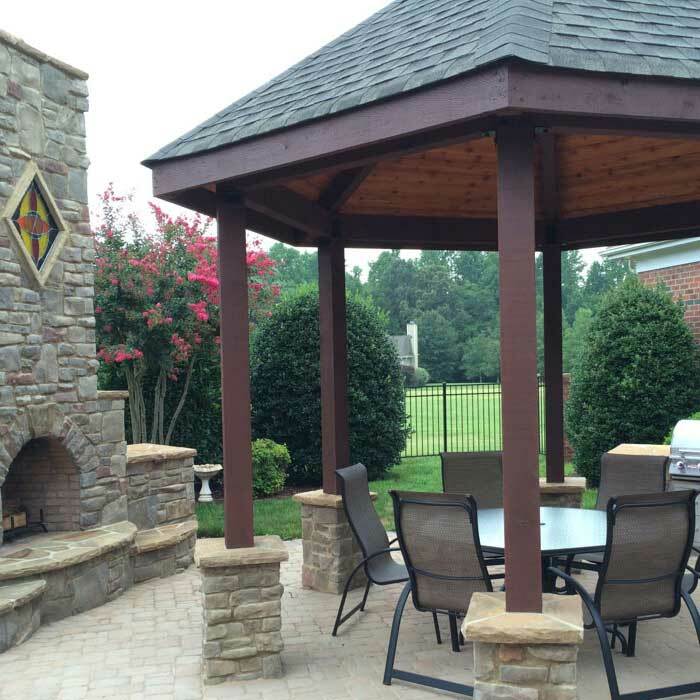 Whether you are looking for an upgrade or a full blown backyard sanctuary, we can design and/or build your outdoor destination. 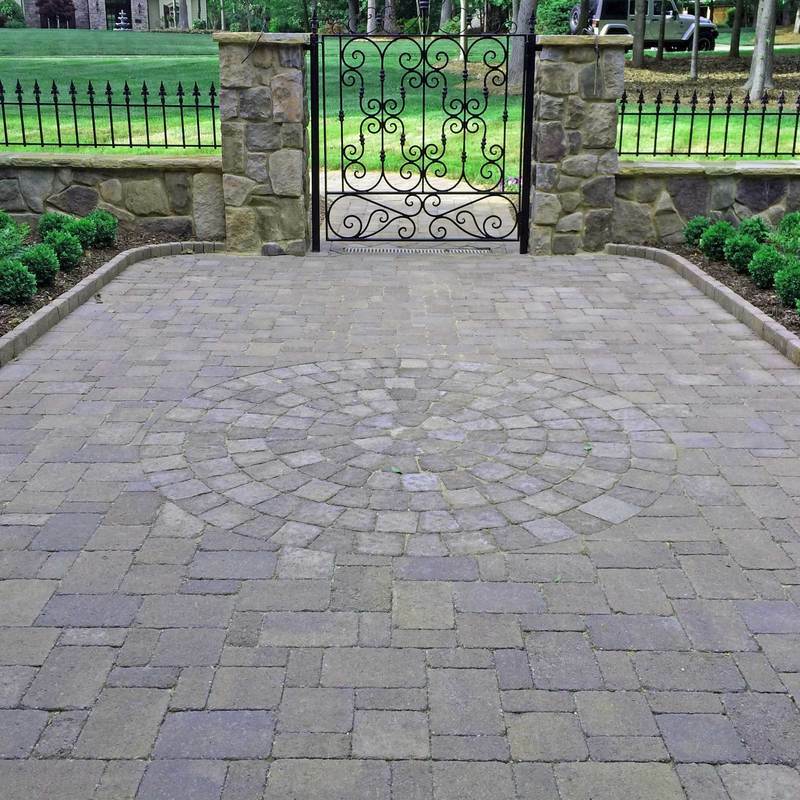 ​Southscape Landscaping offers a highly qualified professional designer that will help make sure the design step is informative, fun and customized to your home and family. 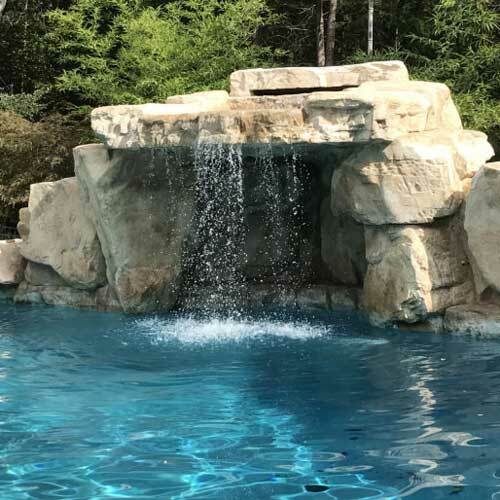 We will work to create a unique design that eventually will transform into the new pool and spa or outdoor living space you desire.